That shawl is truly stunning! 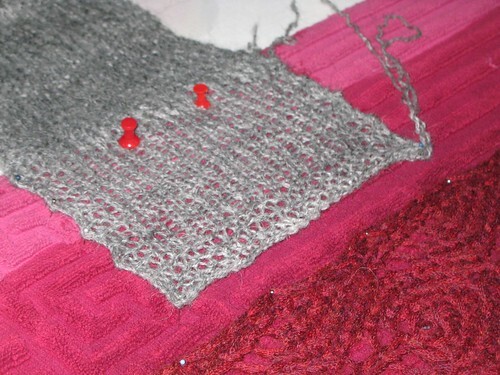 The shawl is SO pretty! I hope it dries in time! 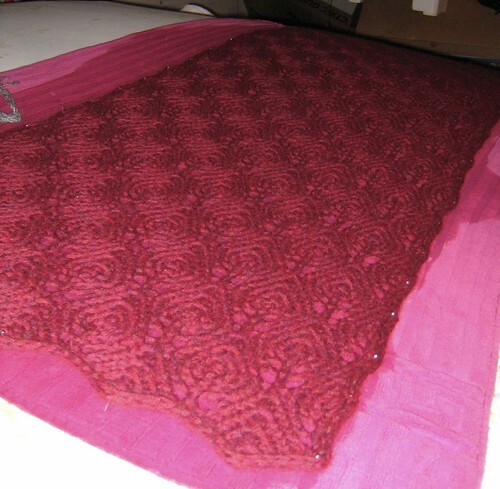 The shawl looks great! I can’t believe how quickly you got it done. 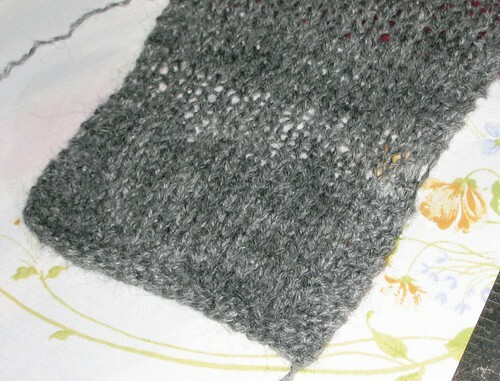 This entry was posted on July 27th, 2007 at 7:26 am and is filed under In Progress, Shetland Rectangle, Touch of Grey Sweater. You can follow any responses to this entry through the RSS 2.0 feed. Both comments and pings are currently closed.